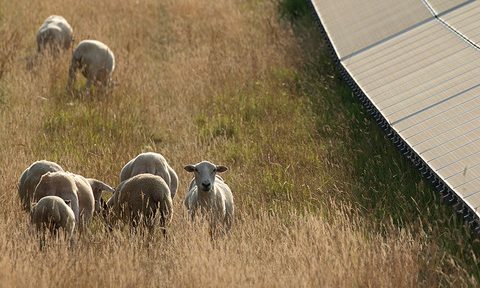 We will be looking at opportunities for a number of technical innovations for the use of electricity from the community solar farms. In the future we hope to be able to supply local consumers with power at reduced cost (currently the subject of an OFGEM consultation). Electricity storage through utility-scale batteries is becoming increasingly viable, with a number of projects already connected in the UK. We will be exploring the possibilities of installing storage at our solar farms to feed electricity to the grid at peak times. 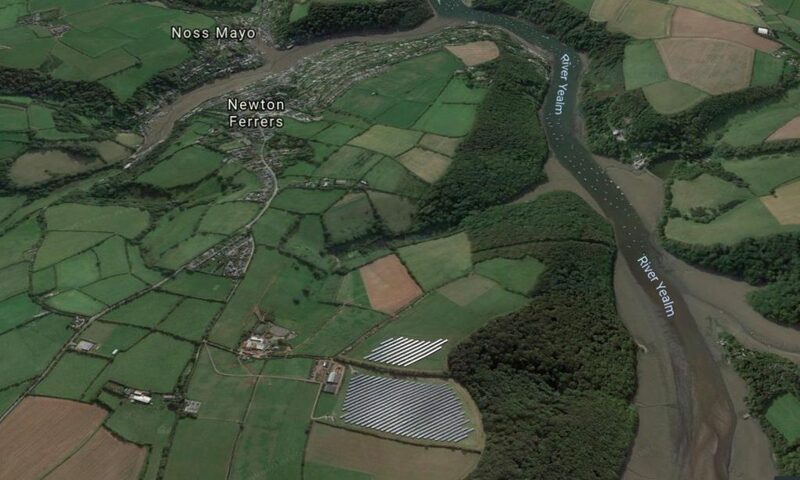 We are working with an innovative local software company to measure and display online information on the electricity flows from Newton Downs solar farm to the grid and to local consumers, so you can see where our electricity is going. Members will be given regular updates on this work, and will have opportunities to take part in the project. The aim is to help the design of the future Smart Grid to optimise electricity use. Real time data will be available from Autumn 2018 and will be displayed on this website.